Aurangzeb’s reign was barbaric in the India – and so why have monuments and trophies to remind us of that. 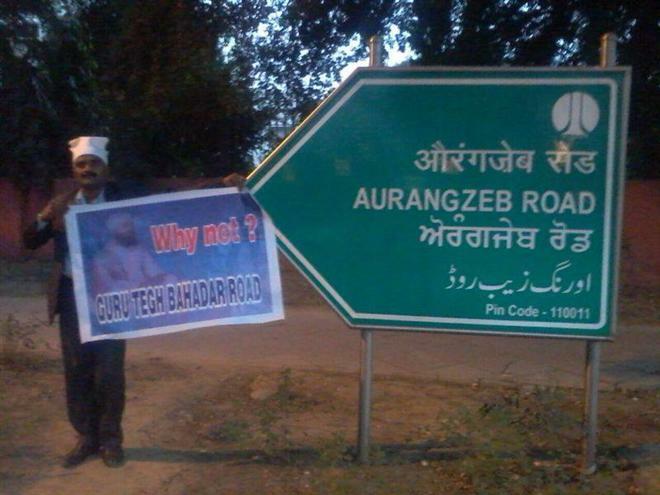 In light of this, there is growing clamor to rename Delhi’s famous Aurangzeb Road after the greatly loved people’s president, Dr. APJ Abdul Kalam – known for “generosity and kindness are the virtues which are always remembered.” The feeling is now is time to make amends for the mistakes that have been made in history so that the future is brighter. Many political parties are also supporting such a move.